Obituary Announces Small Run of the U.S.
Florida death metal pioneers, Obituary, have announced round two of their “East Coast Redneck Run.” The tour will feature California metal heads Exmortus, as support. 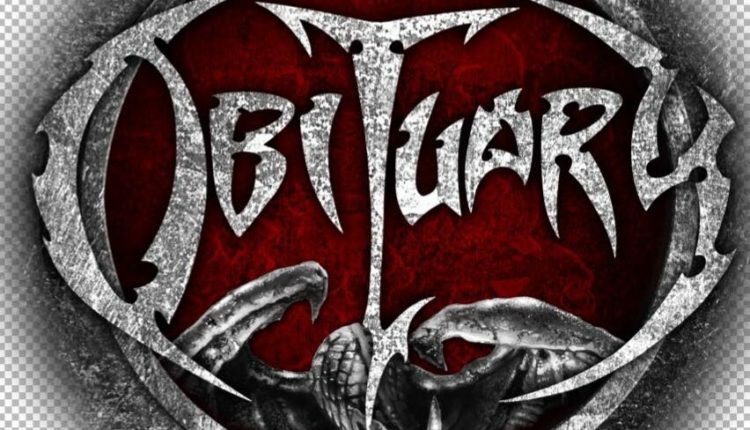 Obituary will end summer, and kick off the fall season playing intimate venues in smaller markets that the band usually doesn’t get to perform in. Horns will raise up on Sept.1, at the Cat’s Cradle in Carrboro, NC, when the tour gets underway. Upstate Concert Hall in Clifton Park will claim the only NY date on the tour when they hit the Capital Region on Sept. 8. 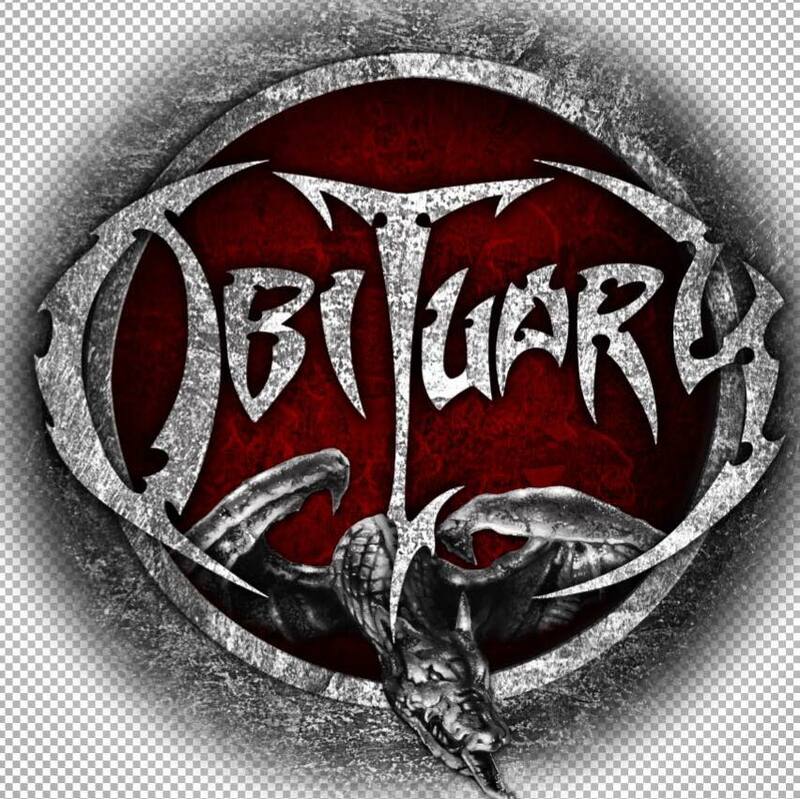 Obituary recently re-released their 2017 self titled, and tenth studio album with two bonus tracks and alternate cover art. They also plan to release, on Aug. 31, a very limited, first ever official pressing of the band’s Ten Thousand Ways To Die EP. The classic album will feature 12 live fan favorites from the band’s 2015 world tour.